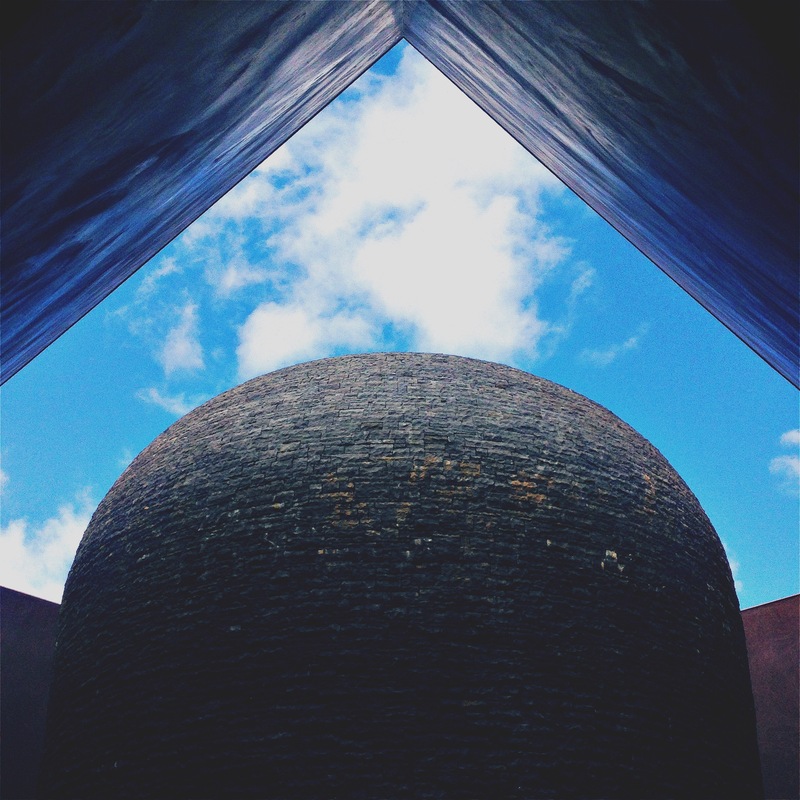 The image is of James Turrell’s Within without at the National Gallery in Canberra. It was installed in 2010 and soon became popular amongst art devotees and lovers alike. The only light source within his work is from the patch of sky hemmed in by the four corners of a square opening on the roof of the installation. They say the walls of the inner chamber glow orange and pink as the sky changes colour during sunrise and sunset.